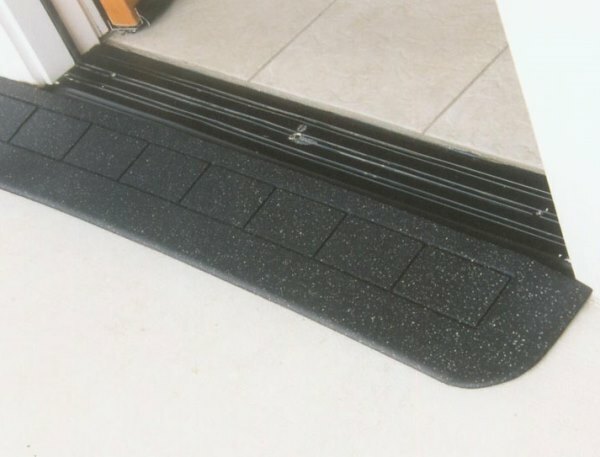 The Diestco Threshold EZ Edge Ramps are extremely durable, modular rubber ramps that are ADA approved for residential and commercial use. 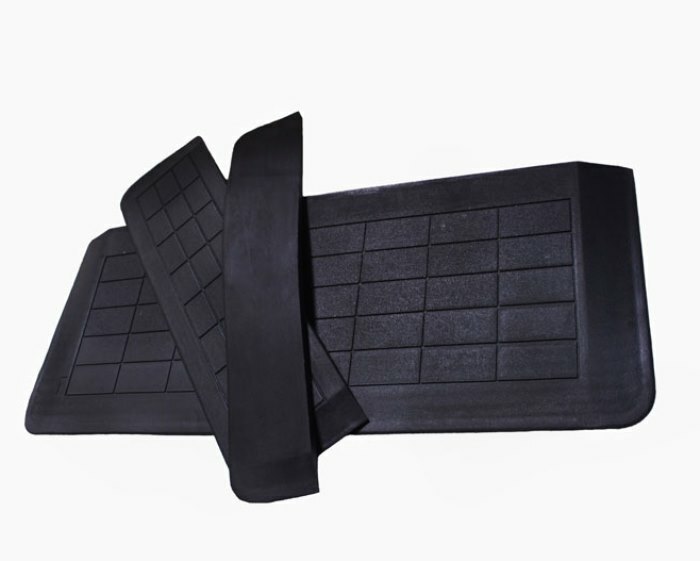 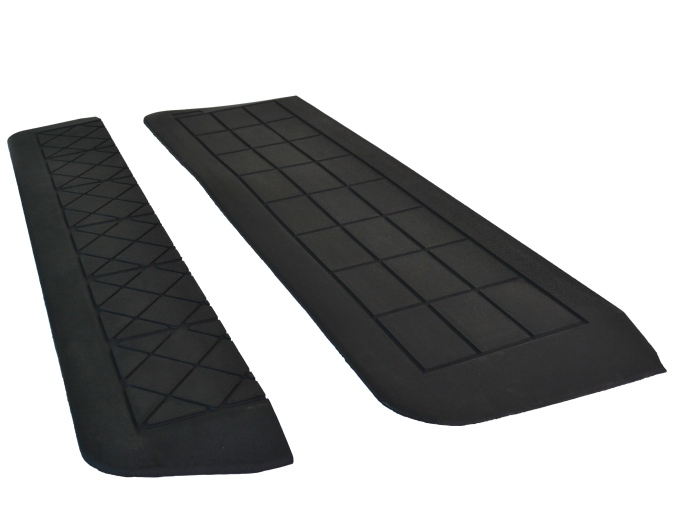 These portable, slip resistant ramps are available in 3 sizes. 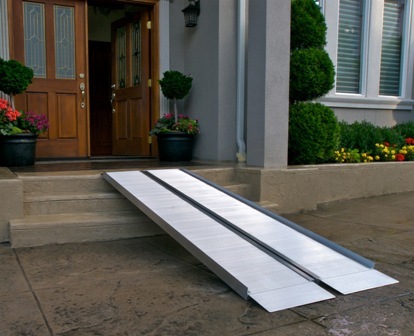 The Diestco Threshold EZ Edge Ramps have a 1:12 slope ratio at any height, and are designed to meet specific ADA requirements for safety. 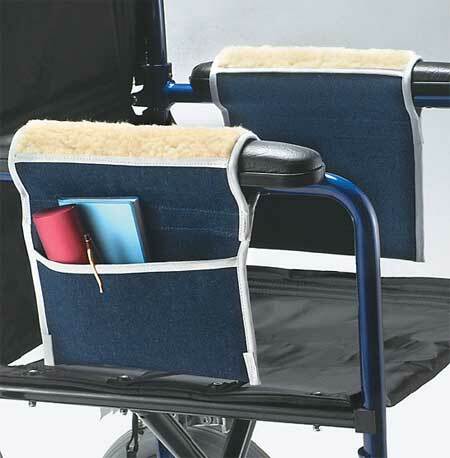 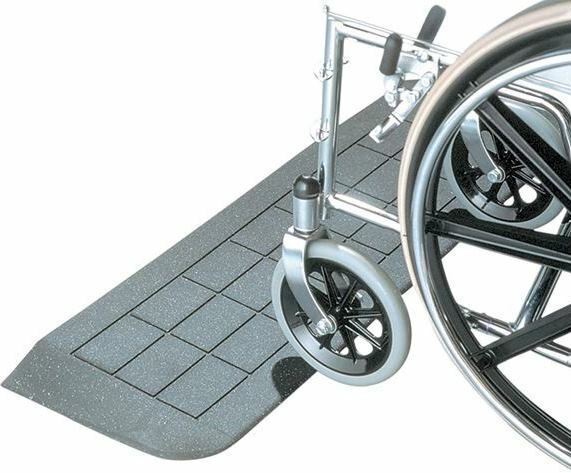 The sloped sides provide a smooth transition from any angle for mobility aid users to easily enter doorways and entryways. 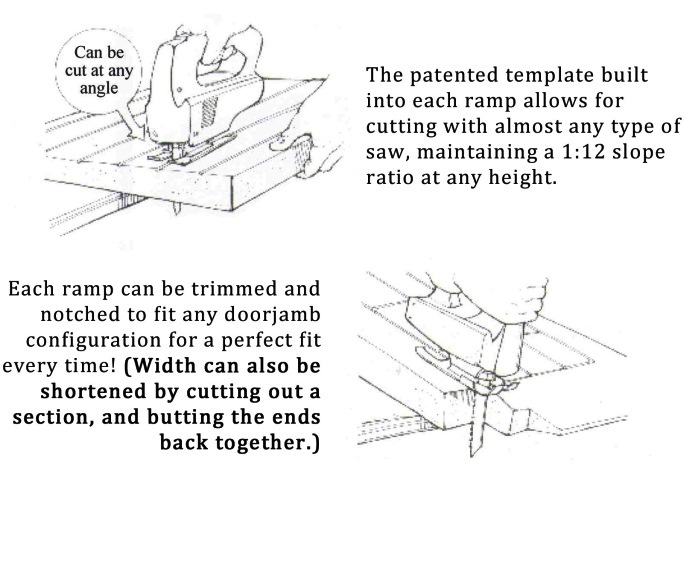 These easy to install, modify, and use ramps allow wheelchair, scooter, walker and rollator users improved mobility over door thresholds that are not level, and are available in 3 sizes. 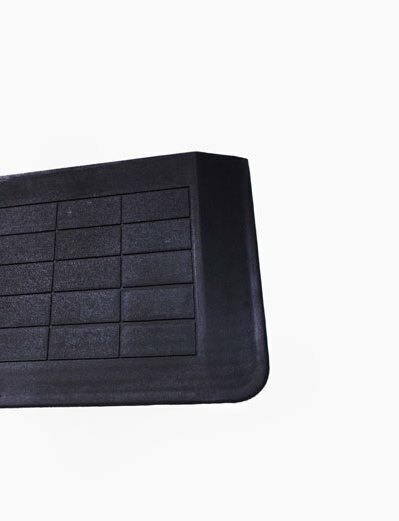 EZ Edge Small Ramp measures 7/8 inch high, 6 inches wide, 42 inches long. 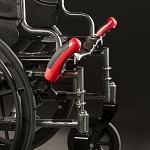 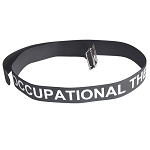 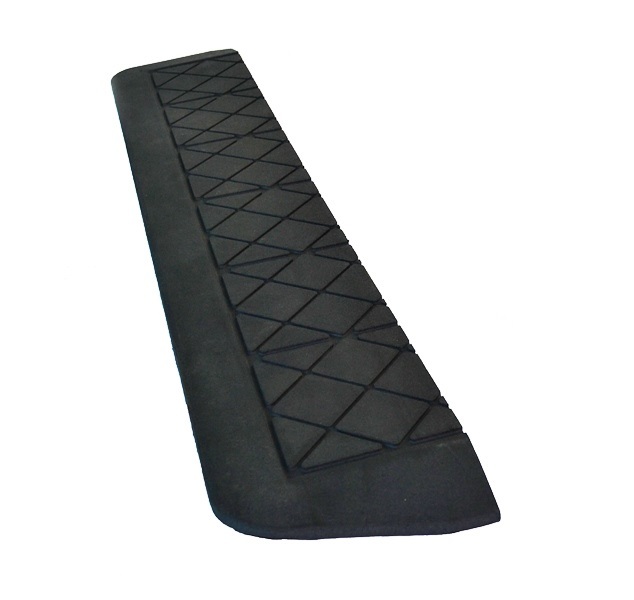 EZ Edge Medium Ramp measures 1-1/4 inches high, 12 inches wide, 42 inches long. 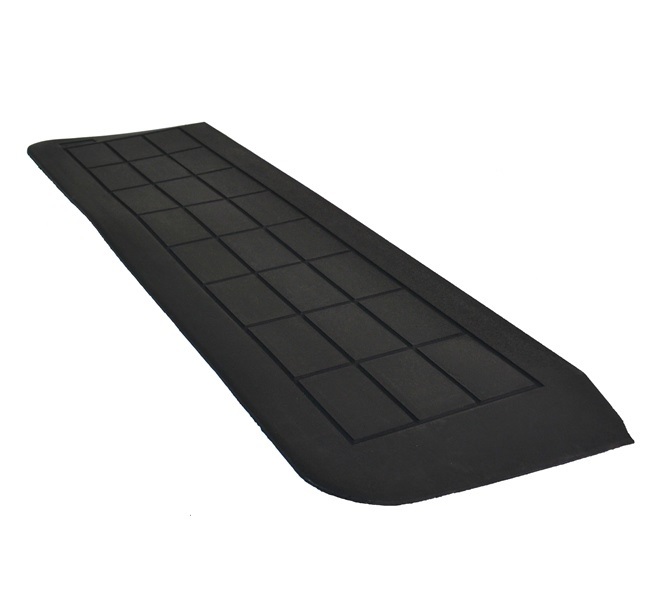 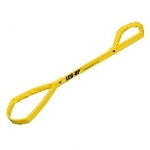 EZ Edge Large Ramp measures 2-3/16 inches high, 24 inches wide, 60 inches long. 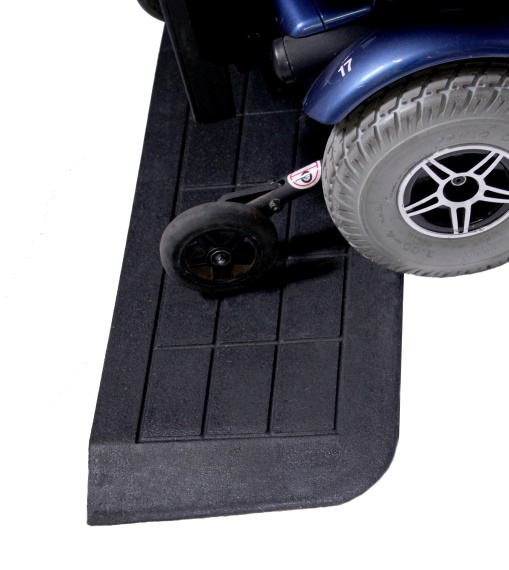 Diestco Threshold EZ Edge Portable Ramps provide a durable, slip resistant, rubber transitional surface for users with limited mobility to increase safety.